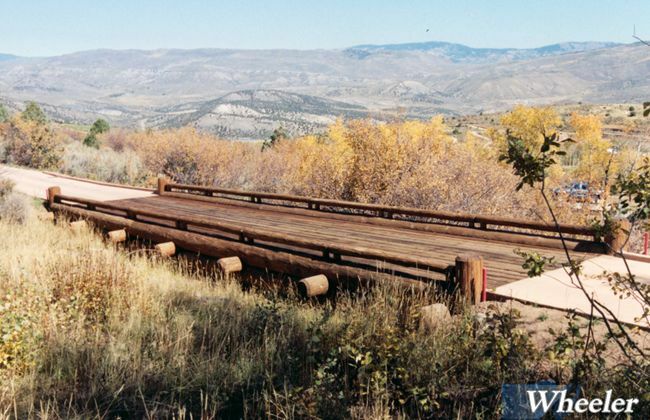 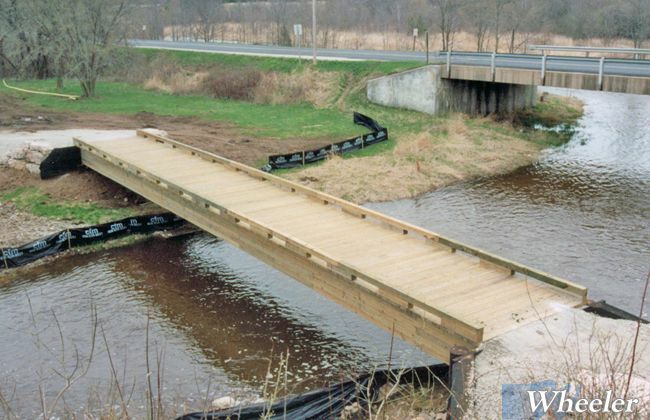 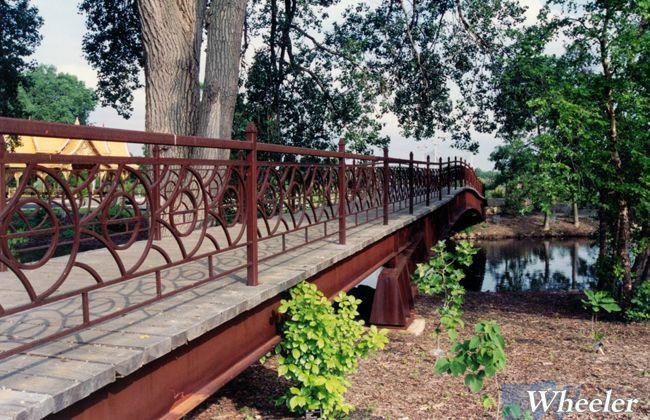 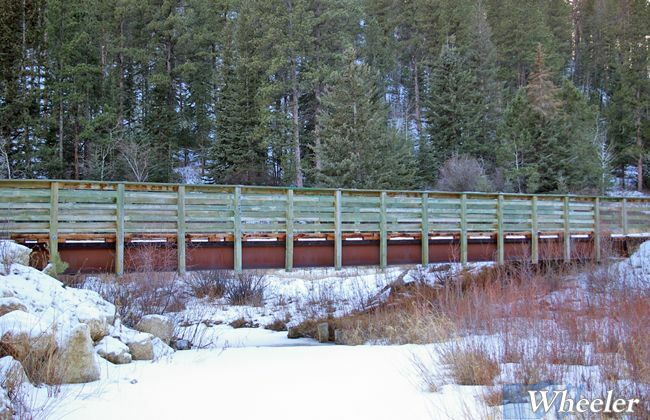 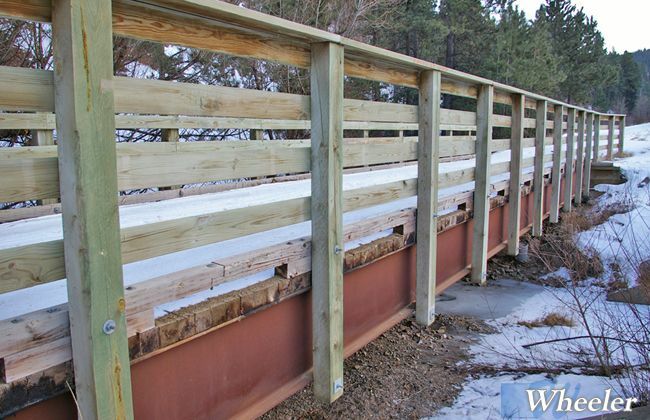 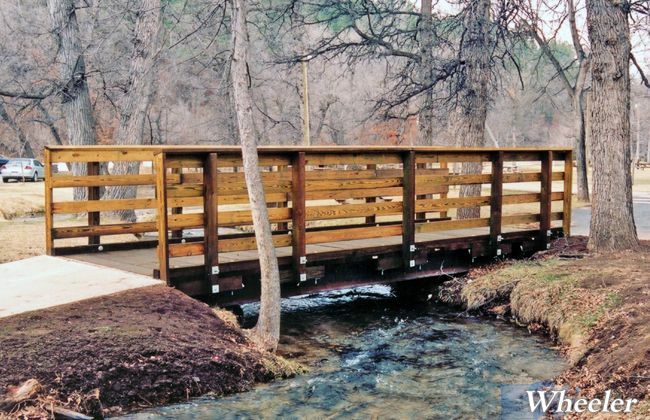 Wheeler has designs for recreation bridges using steel stringers and timber decking. 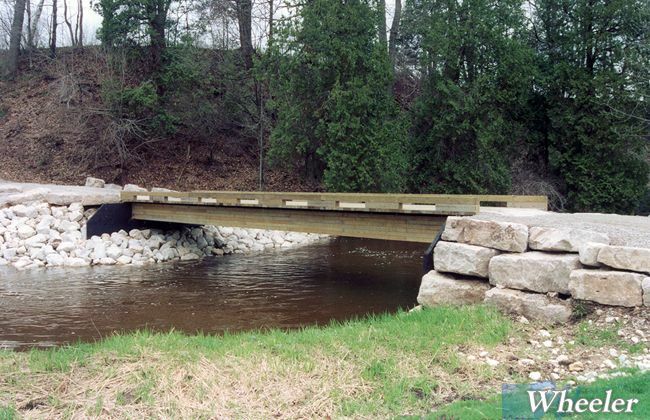 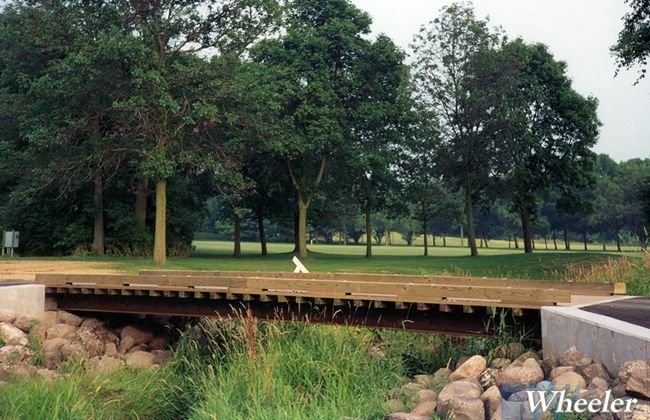 All typical recreation standards apply to the design and the bridges are compatible with all foundation types. 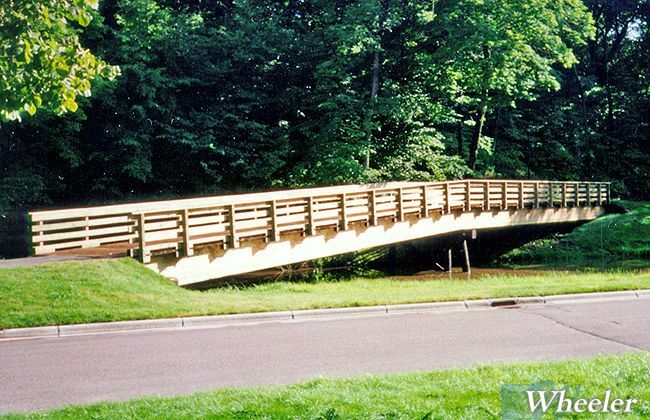 The deck may be comprised of individual plank or prefabricated dowel-laminated panels. 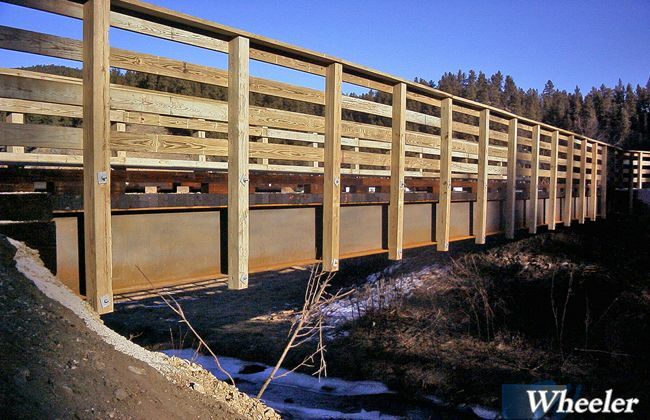 The stringers may be weathering steel, painted, galvanized or faced with wood to resemble timber beams. 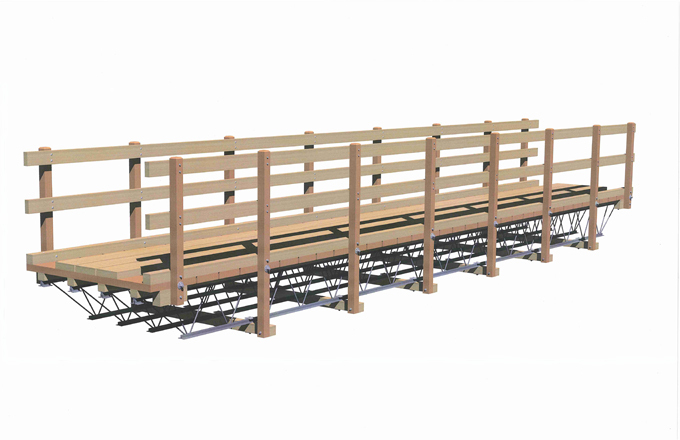 For remote locations light weight steel truss joists can be used. The truss joists can be spliced to reduce their handling weight.